Ed Sheeran is heading to South Africa in 2019 for the first time! 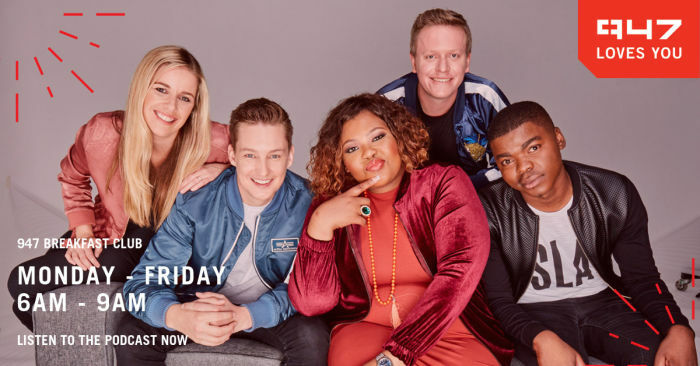 The news broke on Monday 25 June 2018 on the 947 Breakfast Club by EWN's Thembikile Mrototo. The world's biggest pop star will be heading to our beautiful country in 2019!